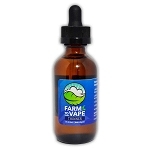 Farm to Vape's Grape Thinner is the easiest way to make mix your own juice's using your concentrates and oils. 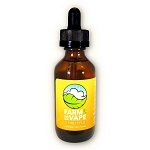 Using only the highest grade PEG300 & PEG400 and natural flavoring we have created the perfect blend to ensure consistency, quality, and a formula that will never separate to give you the longest lasting blend possible. 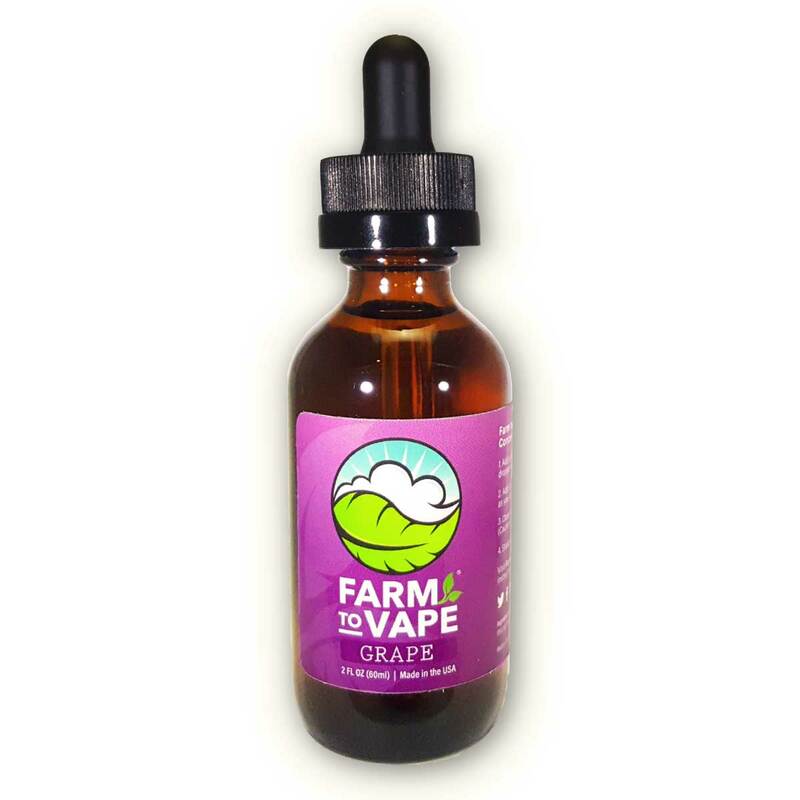 Our natural grape flavor helps mask the strong taste and odor of concentrates. 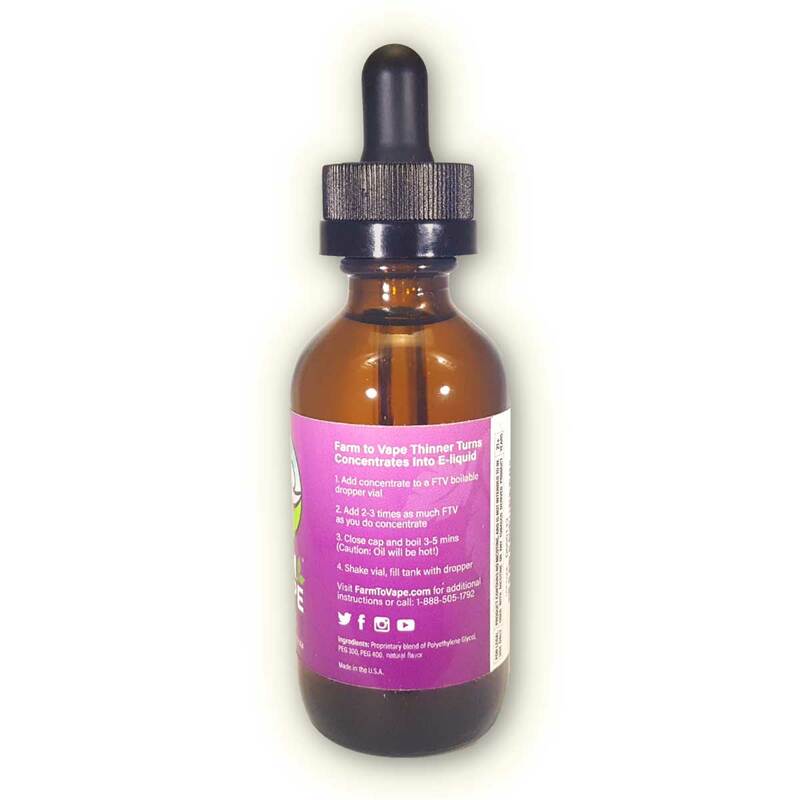 This is our 60ml size for those who are looking for a larger bottle of our famous Thinner in Grape flavor. If you like to make many different strengths at a time, then this 60ml size is for you. I love this product! I prefer to make my own. I like my vape potent. This makes it possible! Looking forward to new products. I loved the grape. Very firm, distinct taste. I always go light on the solution but I love the taste! Smooth as always. I have always loved your product. It doesn't matter how thick the concentrate, this product will make it vapable. I have been lovin vaping the grape. Adds a nice touch to my concentrates. 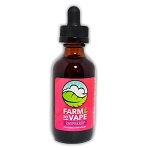 I will be using farm to vape for years to come. 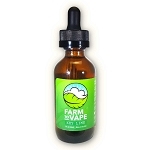 I was amazed by the Farm To Vape e liquid. I have been battling my CBD e liquid recrystallizing, and gumming coils. 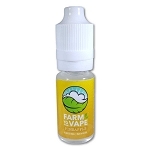 The Farm to Vape e liquid completely absorbs the CBD crystals, and it never separates. 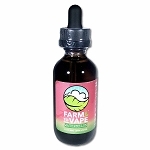 I will continue to use Farm to Vape e liquid, as long as I need CBD.